All-new Toyota Rush 2018 highlights! 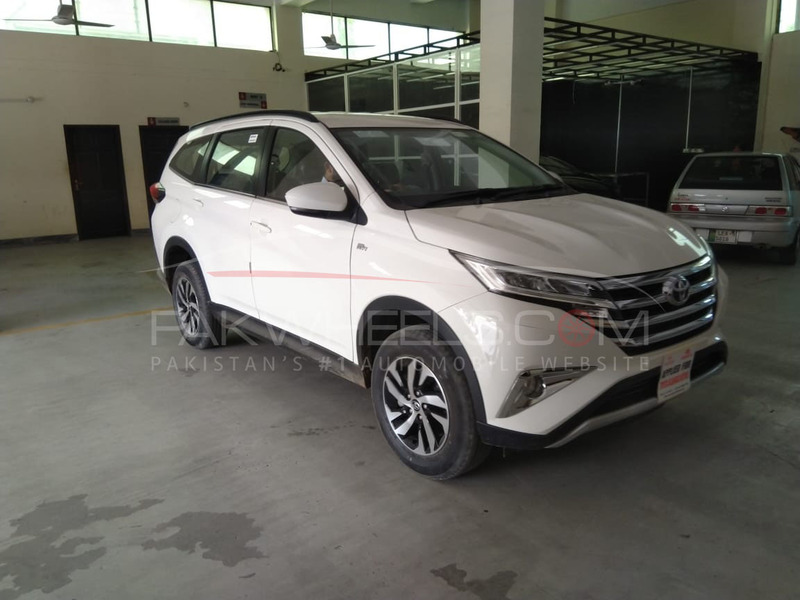 Gear up, as Toyota Indus Motor Company is all set to introduce the second-gen Toyota Rush 2018 – a compact SUV, in Pakistan on 30th August 2018, as per our sources. 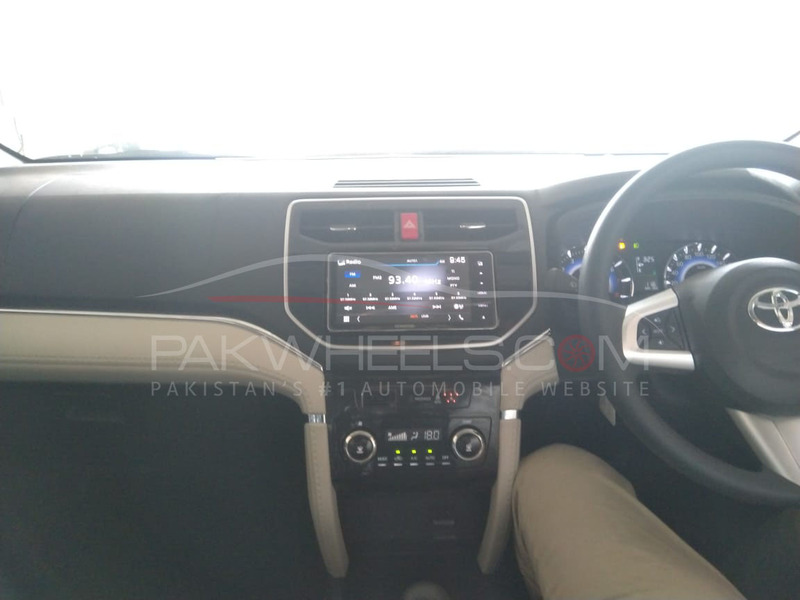 Breaking the news, PakWheels.com brought exclusive spy shots of the upcoming Toyota Rush for its readers. The all-new Toyota Rush is a 1500cc mini SUV, powered by the 1.5-litre petrol engine. With 4-Speed Automatic transmission, its engine makes 104 PS of maximum power and 136Nm torque. 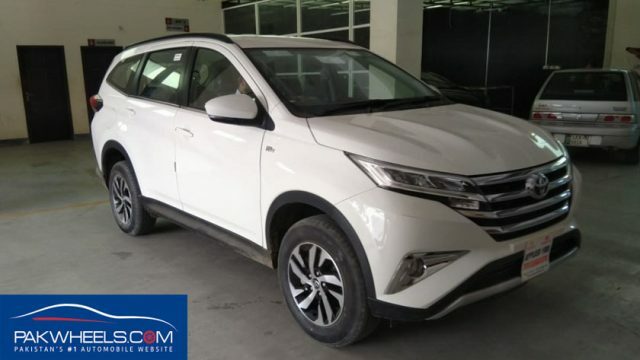 IMC will initially sell completely built units (CBU) into the country, however, the company has not revealed the car’s price yet, but it will be priced in between 3 – 3.5 million rupees. The car will come equipped with electronically powered steering and will have a turning radius of 5.2 meters. The steering wheel has multimedia controls on it and the factory audio unit is a 7″ touch display head unit that supports DVD, USB, AUX, and Bluetooth. The unit will also work with Apple Carplay. Safety-wise, you will get features such as ABS, Vehicle Stability Control, Traction Control, Brake Assist, and Hill-start Assist. 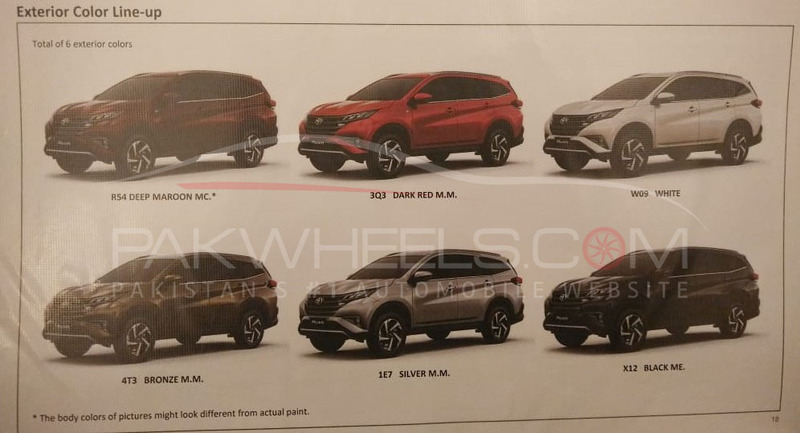 There will be two alloy wheels options: 16-inch and 17-inch. 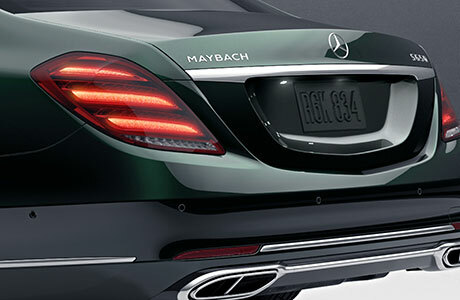 Moreover, the car will be available in a wide range of colors. The Toyota Rush 2018 will stand as a direct competitor to the Honda Vezel/ HR-V and the Suzuki Vitara in the market. 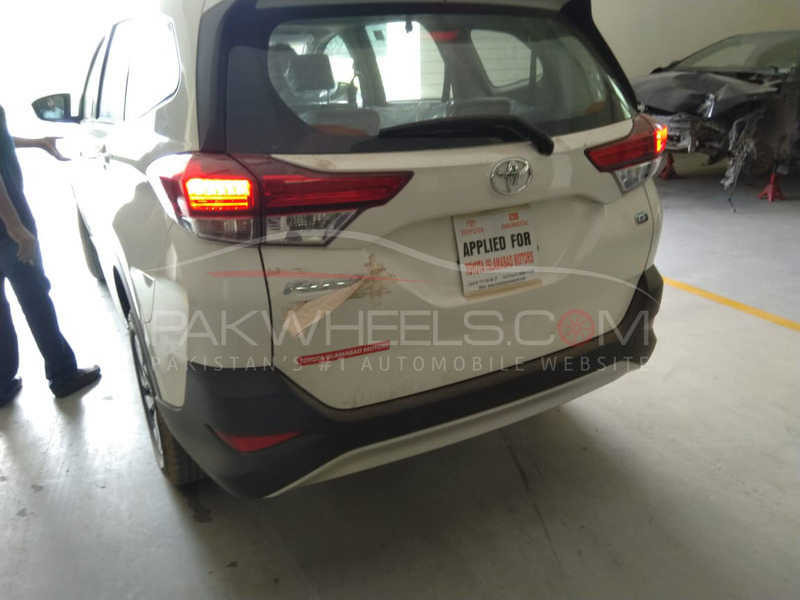 So, are you ready to get your hands on the upcoming Toyota Rush 2018? 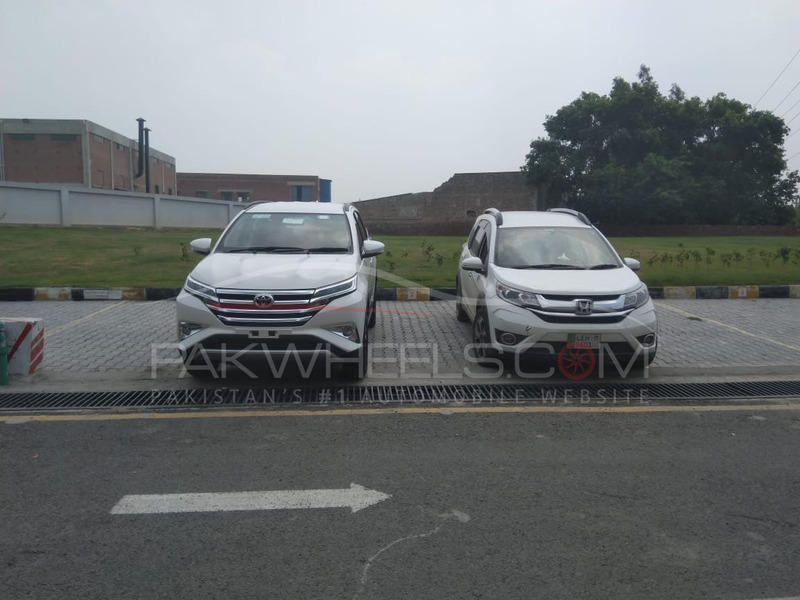 Stay tuned to PakWheels.com for a detailed review.